The movie opens October 29th as a former colleague of Dr. Loomis is returning home to find that her house has been burgled. While waiting for the police she discovers that a file is missing on one Laurie Strode. 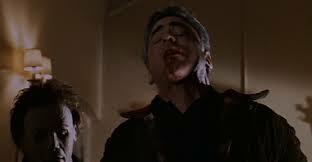 She is promptly killed by a returning Michael Myers who leaves with the file. 2 days later it is Halloween & Laurie Strode (played by a returning Jamie Lee Curtis) wakes up from a nightmare. She faked her death, changed her name & relocated elsewhere. Her life is pretty good…she is the headmistress at a private boarding school, has a teenage son (John – played by a young Josh Hartnett) & is dating a nice man called Will. Everything is good except Laurie/Keri is still haunted by what happened that night 20 years ago & lives in fear of Michael returning. The closer it gets to Halloween the more her fear increases…she knows how determined he is. This year she has good reason to be concerned as Michael has found her using the file. At the school most of the students have gone away for the weekend on a trip. John & a few of his friends have stayed behind to party secretly in the basement. 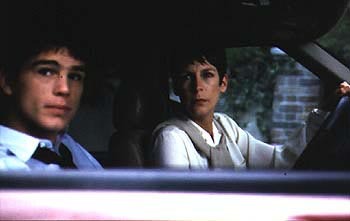 As their party gets underway & Laurie/Keri finish up some work at the school, Michael arrives. The story is well-done & makes sense even if where Michael has been for 20 years isn’t explained (apparently they were originally going to add continuity to tie in 4, 5 & 6 but changed their mind). I like that Dr. Loomis’s files are what leads Michael to Laurie in the end, it felt…right. That Laurie would have faked her death to escape Haddonfield & her past makes sense & her conversations with her son throughout add some weight to it. Perhaps the calibre of acting is what makes the payoff so good, Jamie Lee Curtis is the ultimate pro & the actor portraying Michael is both intimidating & sincere. The rest of the cast are all really good as well even LL Cool J, who I can’t stand. Not his fault really, I just haven’t gotten over Deep Blue Sea. What Halloween movie couldn’t be judged on kills? 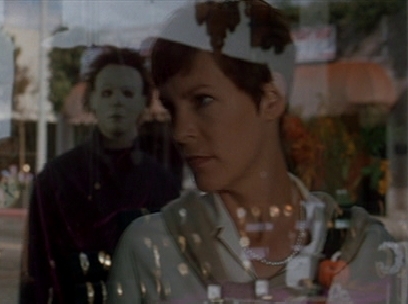 Halloween H20 has its fair share of deaths from the start. There is plenty of variety as well as people get killed with ice skates, corkscrews & the trusty knife. H20 is gory & holds up well alongside its predecessors, there is even a death scene that is a throw-back to one from Halloween 2. 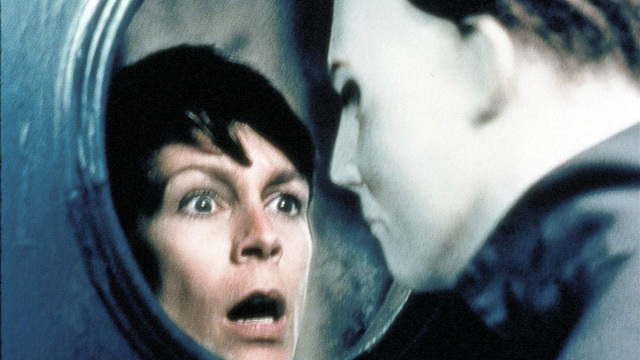 It’s the best Halloween movie since the first 2 that connects really well to them even if it meant ignoring the rest of the sequels. It builds up the showdown between Laurie & Michael to impossible heights but pretty much manages to deliver.